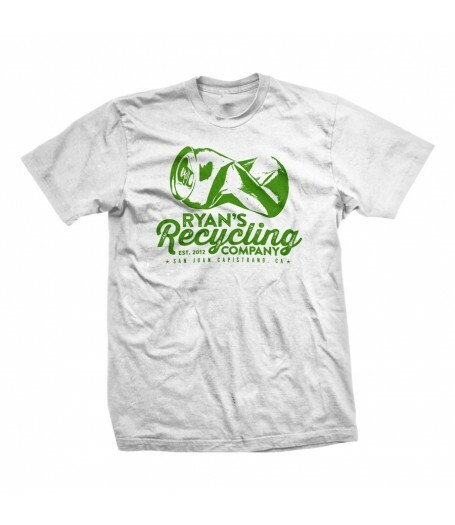 Version 2 of the popular green shirt we offered last year is now available in white! We realize this shirt is the only non cycling themed shirt in our product listing but it's for a good cause and well, my son asked to have it on here... Buy a shirt and save a seal (or a sea lion)! All proceeds from this shirt are donated to the Pacific Marine Mammal Center in Laguna Beach, California. 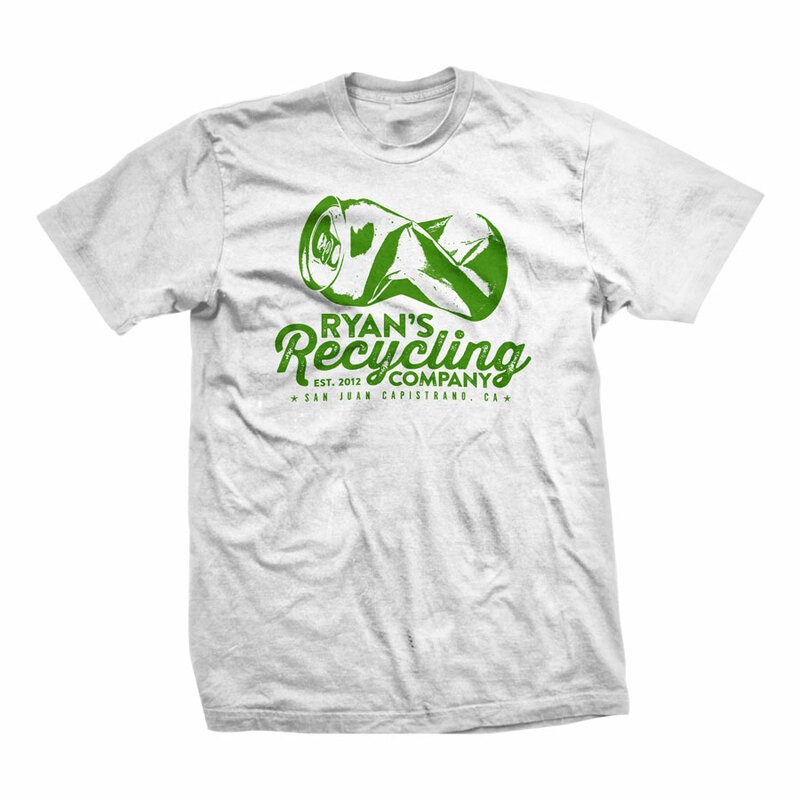 Ryan Hickman, CEO of Ryan's Recycling thanks you for your purchase and invites you to start recycling if you don't already.